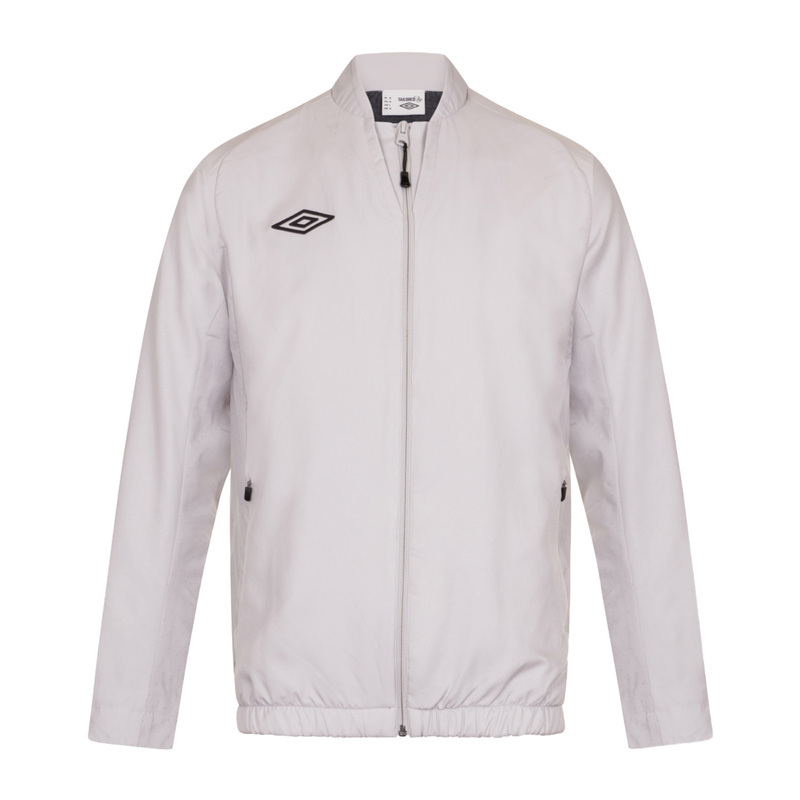 A traditional classic woven jacket from Umbro! Designed in a durable 100% woven polyester construction, this woven jacket from Umbro features a full zipped front and zipped side hand pockets for safe and secure storage. 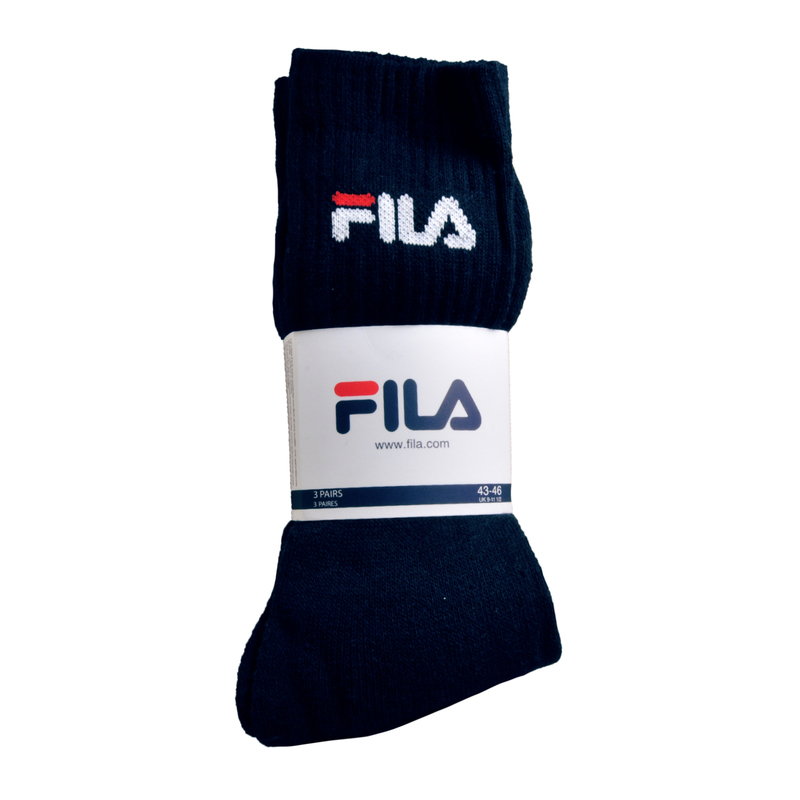 Featuring fitted wrist and waist cuffs with a sweat wicking inner fabric to keep you dry and comfortable throughout your training and everyday wear.